Looking for Sacramento's best luxury transportation? Your search has officially ended! If you want to dig right into the heart of the matter, simply select any of the images below to find out more about our fleet. Or, if you're so inclined, feel free to browse the rest of this page to get the scoop on what makes us Sacramento's first choice in chauffeured luxurious transport. While you are here... Take a look around! Sacramento Party Bus welcomes you! When you decide to travel with us, you'll find that we firmly place 100% of the focus, completely on you and making sure your event is as perfect as it can be. We have worked hard to comprise a group of individuals to work on our team, and we firmly believe that we have found the best chauffeurs in the world to guide you through your most important of events and celebrations! Don't be fooled by the other companies that just hire ordinary drivers. True chauffeurs are the only way to go. And when you're talking about traveling on a beautiful vehicle like only our Sacramento Limousine & Bus rental service can provide, then you're really talking about being on a completely different level of luxury. You'll love the fact that you can keep the party going in between destinations. This is a major benefit if you're club hopping or doing a pub crawl. However, it's also an incredible bonus for raucous celebrations like a bachelor or bachelorette parties. Don't forget about what comes after the Bachelor(ette) parties... yes, that would be, weddings! 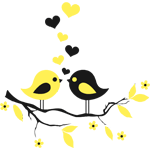 Be sure to ask about our special wedding packages if you're getting married -- you'll get an incredible deal with lots of extra perks including red carpet service and champagne! 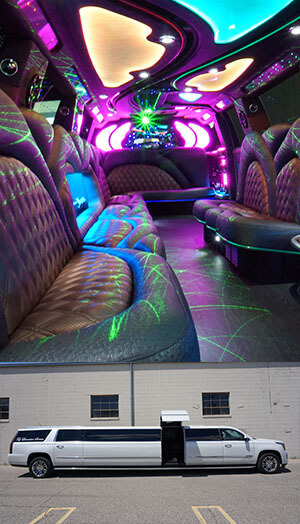 All of us working to provide Sacramento with the finest Limos & Party Buses are very excited to have you here. If you are considering renting one of our buses for your travel needs, we invite you to look around our site to get the full picture! We've tried very hard to include as much information as we can here. Also, we do our best to ensure that all your questions are addressed before you even have to ask them. However, if you find that we happened to miss something, please give us a call at the number found on the top of this, and all pages. You'll also find a link to our email address there. We'll be happy to fill you in on any details that we may have missed, and to answer all the questions and concerns that you have! We look forward to hearing from you, and can't wait to be of service to you and your party! 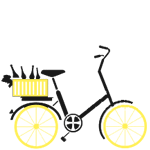 Looking for the best transportation outside of Sacramento? Be sure to check out our friends! These great companies are the best in each of their respective cities. 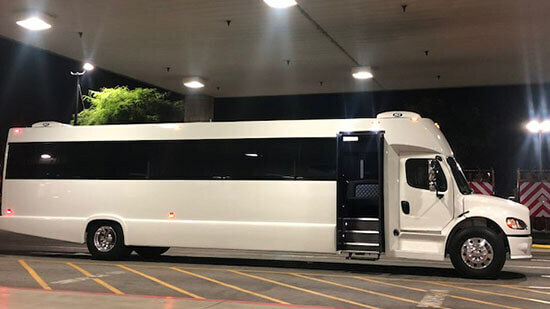 So, if you're looking to get additional party bus service from companies outside of Sacramento be sure to check these sites out if you're going to be in their neighborhood! 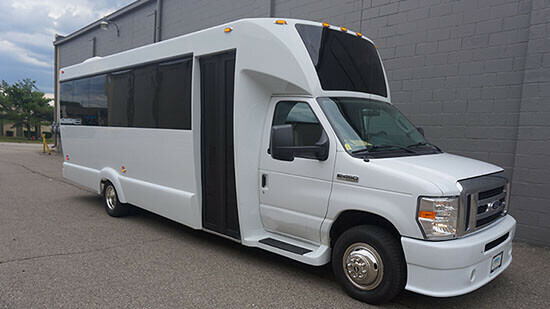 If you're planning a visit to the motor city, you can't go wrong by giving Party Bus Detroit or Detroit Limos a call. 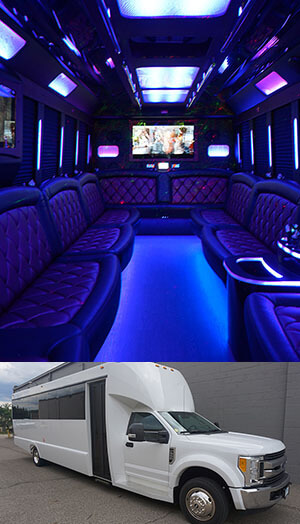 If you happen to be in sunny Florida, you truly owe it to yourself to take our recommendation of Miami Party Bus. If you fancy a visit to New England's most storied city, Boston... Boston Party Bus should be your first (and probably only) call. For our friends in the Pacific Northwest, Seattle Limo has it going on. If you don't see a city listed above, you're more than welcome to get in touch with us for other recommendations. If we have affiliations with any other great companies, we'll be sure to steer you in the best direction possible! It's a special day that you'll remember forever. Have it filled with only love and happiness! Get everyone comfortably to the ceremony and photo locations (or anywhere else you may need to go). Experience has taught us that it's much better to spend your time enjoying the moment instead of worrying about traffic, parking, or even worse... Accidents! With all of the gorgeous vehicles from our luxurious fleet to choose from, you no longer need to find a designated driver. Your chauffeur will take you to any and all bars you want to go to, to get your drink on. 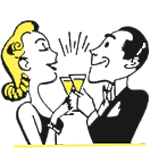 Sacramento has many great choices to choose from when planning a bar hopping adventure. It would be a shame to single out a designated driver! For a day filled with complex flavors and old-world sophistication, you can enjoy winery tours as they were meant to be enjoyed! Let us guide you through stunning vineyards, stopping along the way to taste test the standout wines that this beautiful region has to offer. Napa Valley has some of the best wineries in the world, we would love to guide you! 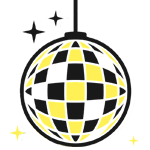 Enjoy the best events you're going to find, and bring along all of your closest friends and family! 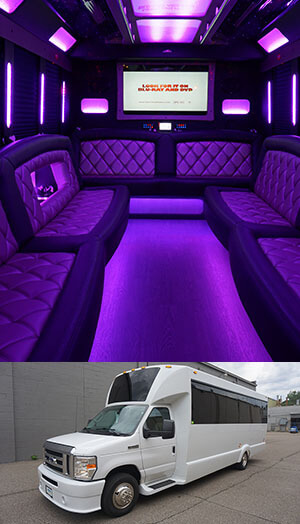 Whether you're throwing a birthday party, celebrating a graduation, or reveling in a momentous anniversary, you can rest assured that we are the luxury transportation specialists that are bar-none the most experienced and trusted in the area. Want to visit Sacramento? Check to see if you are in the service area! 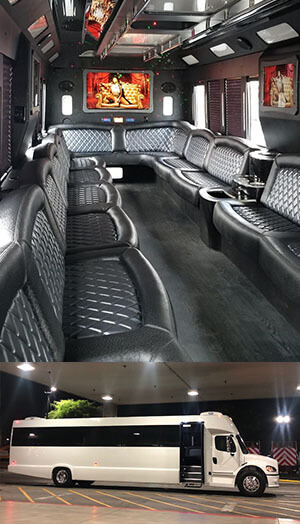 This Hummer Limo is great for smaller parties who want the more luxurious look. This is one of our more popular vehicles that gets booked extremely fast. Get a group of up to 25 compadres and go have a great time! Bar hopping, sporting events, concerts, or just drive around the city while partying in the back. This bus is a popular choice for weddings since it is white and big so the bride and her dress can fit in it with ease! Much better than worrying about it getting crushed. Just imagine the party with 45 of your best friends in tow! Just imagine, everyone is together and you're saving money on gas, and preserving your sanity by letting us drive! Would you like to ask us questions or start your reservation? We make it so that everyone has the opportunity to rent a fun vehicle. We do this by offering of vehicles at a low rate and convenient to every in the Sacramento surrounding area. You won't find a better company with better prices. Got a question? Want to make a reservation? You can contact us 24 hours a day, every day of the year. We are available to you when you have the time.